Thomas Cook has made his first comeback in five years. He will be marking his return with a concert! He's also known for not just his solo releases, but as the lead singer for the band My Aunt Mary. 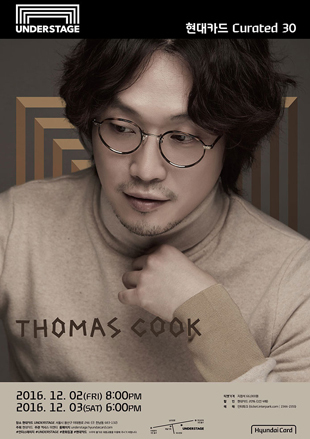 Having been praised for all his releases as a top-notch true musician, Thomas Cook promises to delight his fans with his self-composed, self-penned, and self-produced songs.